Ukrainian Gennady Afanasyev is facing reprisals in a Russian prison for retracting testimony given under torture against Ukrainian filmmaker Oleg Sentsov and civic activist Oleksandr Kolchenko. The Memorial Human Rights Centre has declared Afanasyev a political prisoner, and warned that he is in danger. His lawyer confirms that through his act of courage, he has become the Russian FSB’s ‘personal enemy’. He is being held in appalling conditions; facing punishments on fabricated charges, and being deprived medical care. Sentsov and Kolchenko have both been recognized as political prisoners, and as illegally held Ukrainians who must be released under the Minsk Protocol by the European Parliament and Parliamentary Assembly of the Council of Europe, as well as all democratic countries. After unlawfully annexing Crimea, Russia has claimed that all Crimeans have automatically become Russian citizens. Gennady Afanasyev, Oleksandr Kolchenko and Oleg Sentsov have all categorically rejected Russian citizenship and remain Ukrainian nationals. It is known that the fourth person arrested – Oleksy Chirniy – had formally registered his wish to remain a Ukrainian national. The trial of all 4 men can rightly be called “ideologically motivated State terror”. 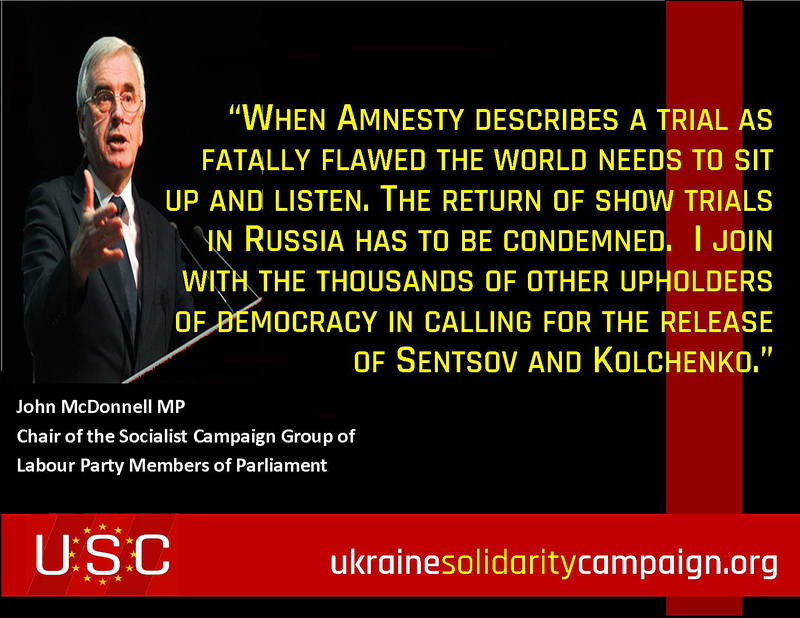 We call on Ukraine’s President, PACE and the European Parliament to state clearly and unequivocally that all four men are being held unlawfully in Russia and must be released. 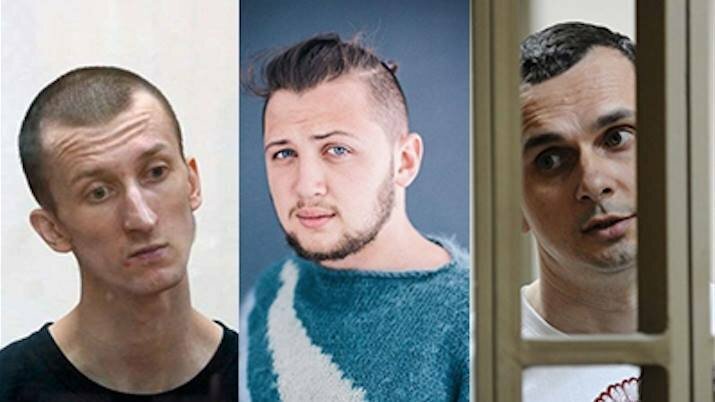 Given the clear danger which Afanasyev is under and the length of time the four men have been in Russian captivity, we believe their names should be given priority on any lists for exchanges of prisoners.